Hope all is well and you all are enjoying the nice weather of Fall. 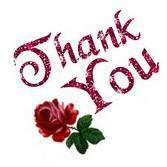 All thanks to God for HIS Grace and Mercy granting me with so much more. 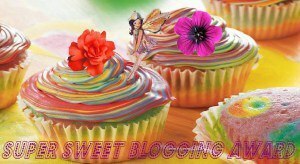 I’m Blessed, Honored, and thankful for my second The Super Sweet Blog Award for 2013. I was nominated by The craftypioneer.com. She was kind and thoughtful to share with me and others. 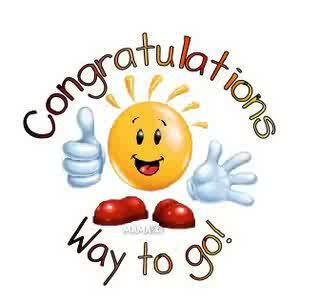 My congratulations to her as well as all the others nominees. I’m believing all is well and Blessed with you all as it is with me. Posted in AWARDS and tagged Awards, Blog Awards. Bookmark the permalink. I hope you all are well and Blessed on this day as I’m to see day because of God’ s Grace and Mercy. I give all Thanks to God for this blessing of nomination for The Super Sweet Bloggers Award. To her and all nominees. I look forward to sharing with you all. I’m asking kindly of everyone to be supportive by visiting Gray at http://graycrochet.wordpress.com as well as the nominees. Thank you all in advance. 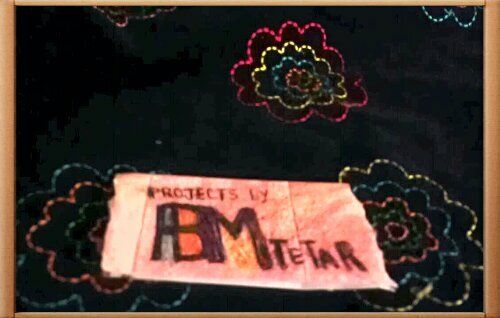 Kindly feel free to learn more about me at http://projectsbyMtetar.wordpress.com and by clicking on my About me, and About Page as well as my other categories. I was asked to nominate 13 for this Super Sweet Bloggers Award which goes to bloggers who give the sweetest comments, or have the sweetest blog. Posted in AWARDS, Uncategorized and tagged aarp, Awards, Bloggers Award, BurdaStyle, LinkedIn, Super Sweet Bloggers Award. Bookmark the permalink. Hope you all are having a Blessed Week as I’m. I’m so grateful to GOD for allowing me to see this week. 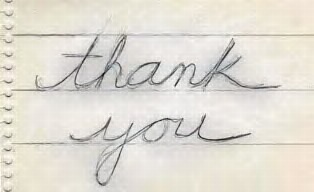 I thank God for all the favors, grace, and most of all HIS Mercy towards me. 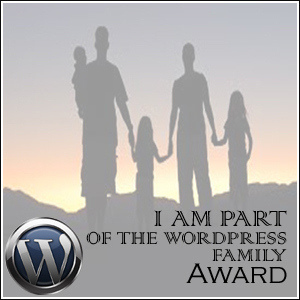 I was nominated by Julie at http://gardengirl92.wordpress.comThe WordPress Family Award. for sharing, and including me on your list of nominees. 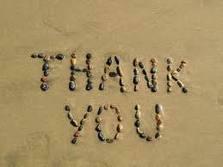 To all my viewers, followers, and friends kindly join me in support, and congratulating Julie by visiting her site at http://gardengirl92.wordpress.com. Thank you all in advance. 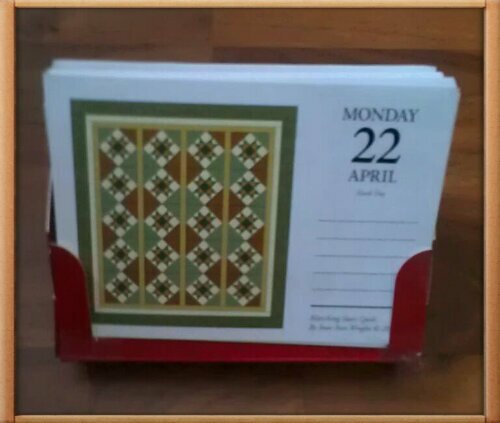 Julie shares great recipes, DIY, Scrapbooking, Quilting, Gardening, etc. I understand that some don’t care much about awards nomination, therefore I would be more than willing to share, if you would like to be included in my nomination. I was asked to nominate ten. Congrats to all the other nominees, and I look forward to sharing. Posted in AWARDS and tagged aarp, Awards, Blog Awards, BurdaStyle, LinkedIn. Bookmark the permalink. I’m giving all Thanks to GOD for another Blessed Day and Favor. 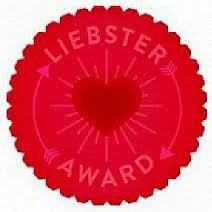 I was nominated today, 2-27-13 by http://louslabyrinth.wordpress.com for The Liebster Blog Award for 2013. This award is given to bloggers with less than 200 Followers. I would definitely like to share this award, but I don’t know how many followers my followers, and friends have. Kindly feel free to let me know if you would like to be nominated. 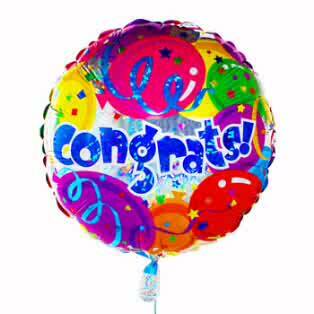 I’m also asking that you kindly join me and congratulating http://louslabyrinth.wordpress.com by visiting her blog. She shares great DIY on cooking, crafts, sewing, and so much more. Her blog is beautiful. Congratulations to all her nominees! 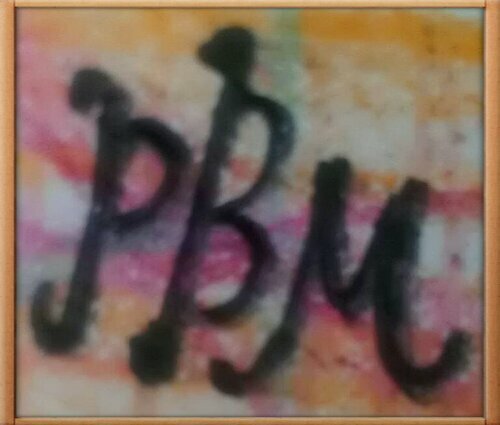 Posted in AWARDS and tagged aarp, Awards, Bloggers, Bloggers Awards, Blogs, BurdaStyle, Liebster Blog Award, LinkedIn. Bookmark the permalink. I hope you all are being Blessed, and enjoying your weekend. As for me each day I’m able to wake up is truly a Blessing. I thank GOD for his Blessings, and I’m HONORED to have received another award on 01-22-13 from http://dainellajoe.wordpress.com. 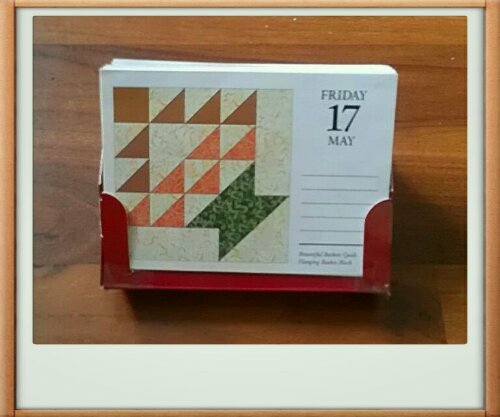 This time it is THE 2 STARS Blog of the Year Award. 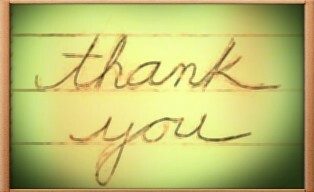 For your thoughtfulness, kindness, and support of my blog http://projectsbyMtetar.wordpress.com. 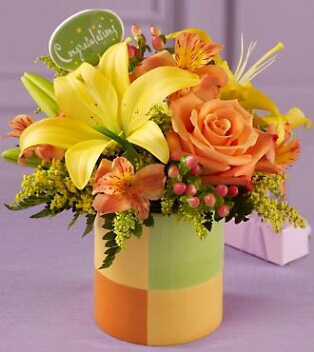 May it be God’s Will for your continuous success in all your services for HIM. I look forward to sharing. 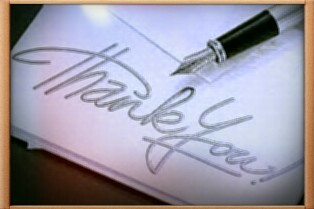 Thanks also for your support, thoughtfulness, and kindness of my blog http://projectsbyMtetar.wordpress.com. May it also be God’s Will for continuous success for all your services for HIM. I look forward to sharing. Posted in AWARDS and tagged aarp, Awards, Babysitter, Bloggers, Blogs Award, BurdaStyle, Certificate, Childcare Providers, Community, Day Care, Honor, LinkedIn, nanny. Bookmark the permalink. GOD is Good, and HIS Grace allowed me to see another day, and another award. ALL Thanks to HIM. 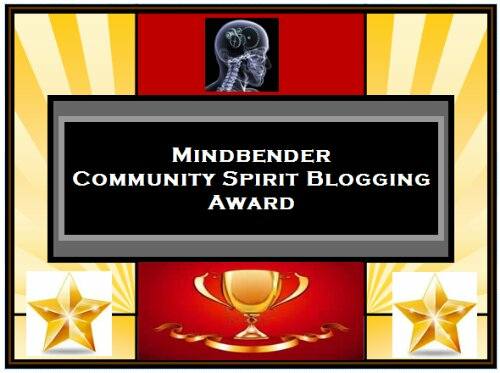 This award is giving by one blogger to another blogger for commenting on a blog. Supporting one another is also A Way To Go. Kindly stop by, and leave a comment of support at one another’s blog. 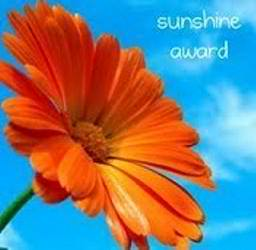 Posted in AWARDS and tagged aarp, Award, Bloggers Award, BurdaStyle, Comments on blogs, Encouragement, LinkedIn, Support. Bookmark the permalink.